Sample Sale This Friday April 23, @12pm!!!!! On Friday April 23, We are having monthly sample sale for all of our new merchandise. There will be snacks and drinks so come and enjoy!! It will be held at our Downtown Los Angeles showroom. above: $44.00 The stunning Purple embossed faux snakeskin Daisy wallet with a big gold zipper. above: $140.00 The Lettuce Wrap bag is the perfect gift this holiday season. Comes in embossed red and black, and also in regular black. above: $35.00 The Siena clutch is perfect for a night out on the town with your guy, or a casual day with the girls (mustard and teal are selling out fast so get on it)! 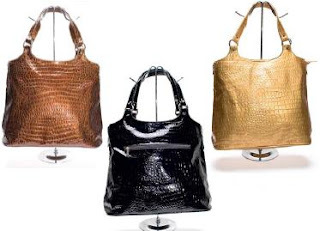 above: $42.00 The chic embossed faux crocodile Palermo Bag. also available in zebra print. 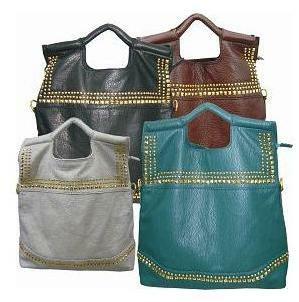 above: $85.00 Our stylish rock & roll patent leather Firenze handbag is adorned with metal studs. Perfect for the fashionista looking to rock an edged-out look! also available in our fashion colors royal and purple. above: $50.00 If you want to go for a glamour look, our very sleek Urbino Handbag - embossed patent snakeskin - will do the trick. 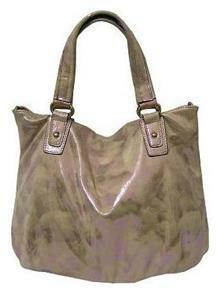 above: $50.00 Embossed crocodile Enna handbag...tres chic. 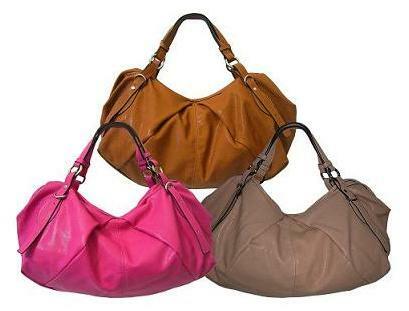 above: $57.00 Verese is the ultimate handbag. Its big, its slouchy, and its calling yor name. 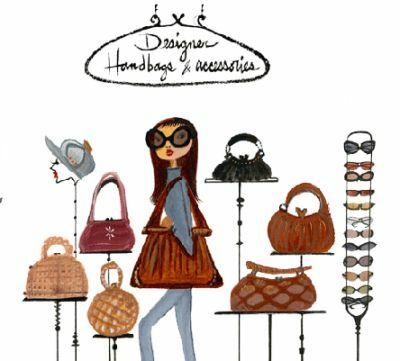 Anissa handbags work for women of any age – designing handbags for the modern woman who may juggle a career, school, or a family – from vintage and classic styles to stylish, big boho shapes – the company’s designs continue to innovate and change with fashion trends. Our showroom provides a private and personal atmosphere located one block south of the Cooper Building and the New Mart seclusion from the hustle and bustle flow of the Downtown Metropolitan area. Blending funky, chic and classic looks to create our own unique style, while perfectly complimenting your company's distinct taste. We invite you to set up an appointment to visit our showroom. 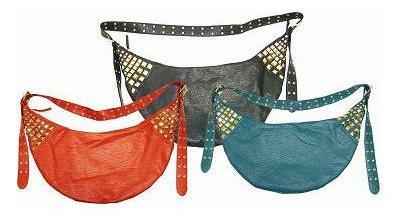 If you have any questions about our handbags please do not hesitate to contact our offices!